51-Piece Adventure Collection Just $27.99! Down From $80! You are here: Home / Instagram / 51-Piece Adventure Collection Just $27.99! Down From $80! 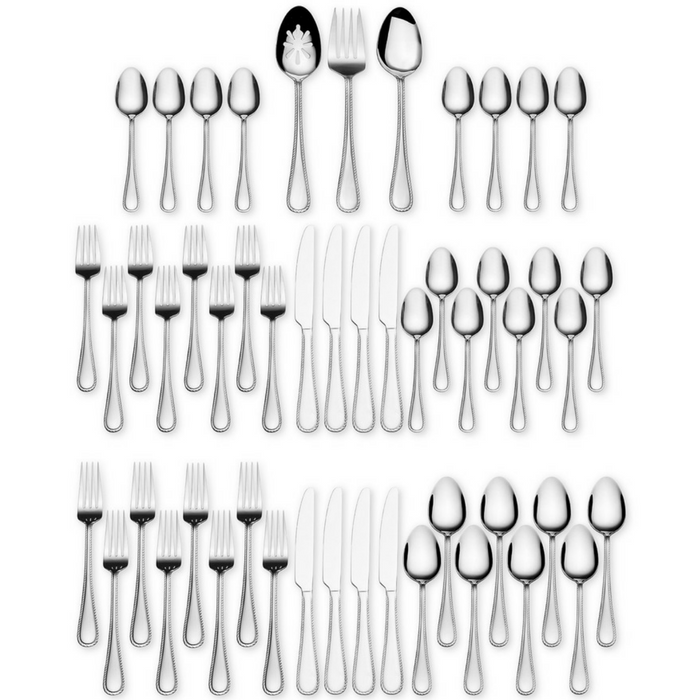 The perfect starter set, International Silver’s Adventure Collection 51-piece set includes service for 8 and hostess set with smooth, rounded lines in versatile stainless steel for contemporary style.